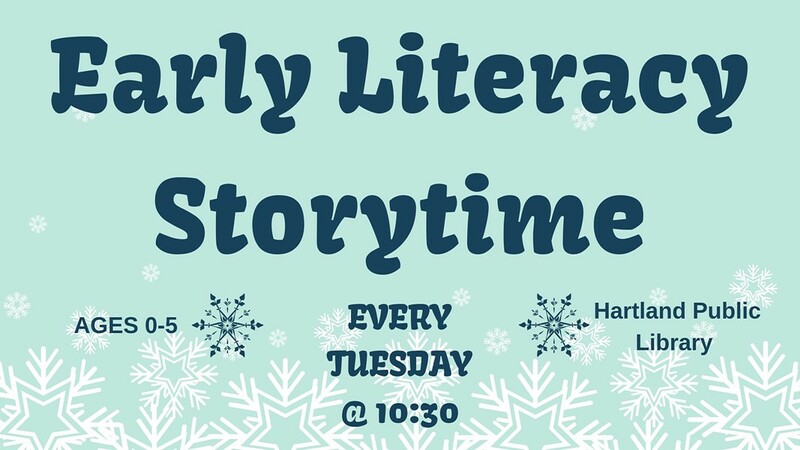 Hartland Early Literacy Storytime | Hartland Public Library | Ongoing Story Times | Kids VT - small people, big ideas! Little ones sing songs, learn finger plays and make art with paper and materials—with early literacy and math tips for caregivers. Ages 5 and under.